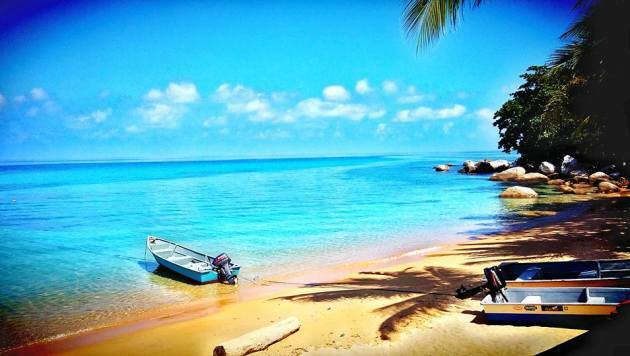 Panuba Inn is located at ABC Village and has one of the most beautiful scenery in Tioman. Many divers check in at Panuba Inn as the resort offers reasonable package deals for their guests. 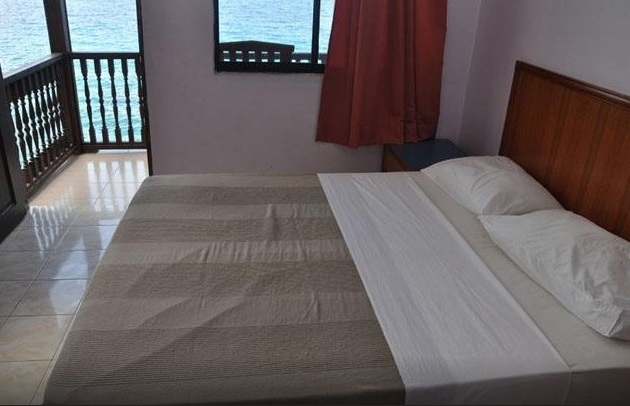 The rooms offered here are affordable and it comes with an exquisite view of the sea. The facilities provided in this resort are quite basic yet comfort and is well emphasis by the management. 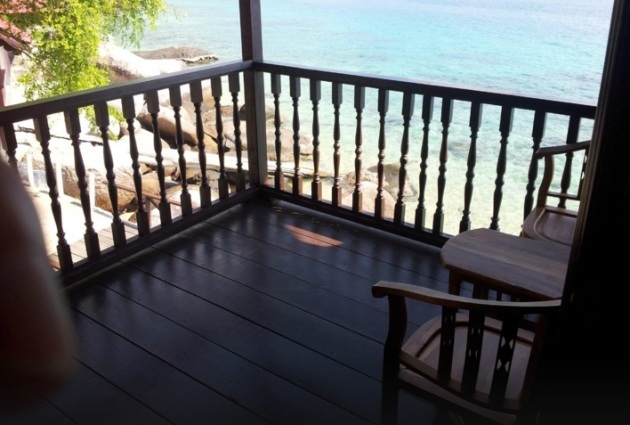 Anyone who wants to learn how to dive or is an advance scuba diver can definitely check in at Panuba Inn as the Tioman Dive Centre is located here. Besides that, Panuba Inn not only has amazing views of the sea but it is quite near to the jungle and hillside at ABC Village. While most of the rooms overlooking the sea, guests that has checked in at Panuba Inn will definitely not miss the serenity and peacefulness by the beach. Divers may enjoy diving at the beach in Panuba Inn as there are many types of fishes and coral reefs that can be found here. If you are planning to have a calm and relax weekend getaway while breathing fresh ocean breeze air, Panuba Inn is absolutely the right choice for you. Restaurant, leisure center and etc. Panuba Inn Resort is located in Kampung Air Batang (ABC), visitors to this resort will need to alight from the ferry at the ABC Jetty and follow by a 5 shutter boat transfer to the resort. Adventurous visitors can also opt for jungle walk from ABC, it takes about 15 minutes to reach the resort reception. Note: Panuba Inn jetty is currently under construction until further notice.